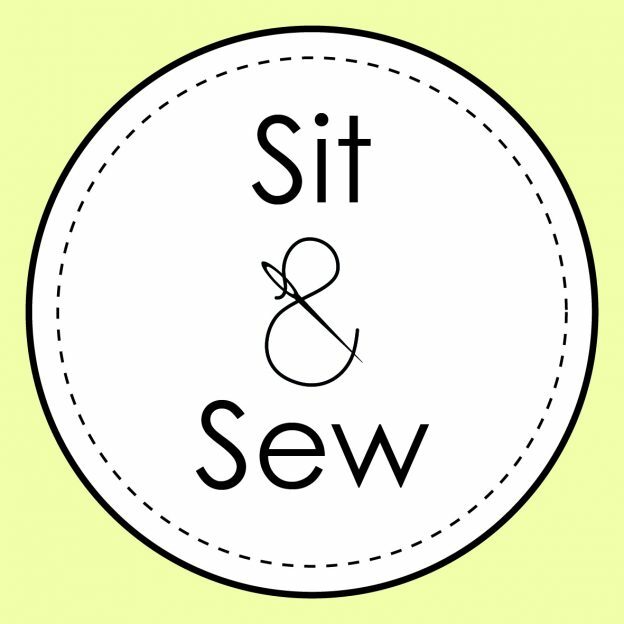 Sit and Sew sessions are intended to be social sewing occasions where we can sit around and work on projects, be they dressmaking, quilting, toy making, hand sewing or embroidery. I’ll be more than happy to help you with any issues you are having but please bear in mind that I’ll be working on my own projects. 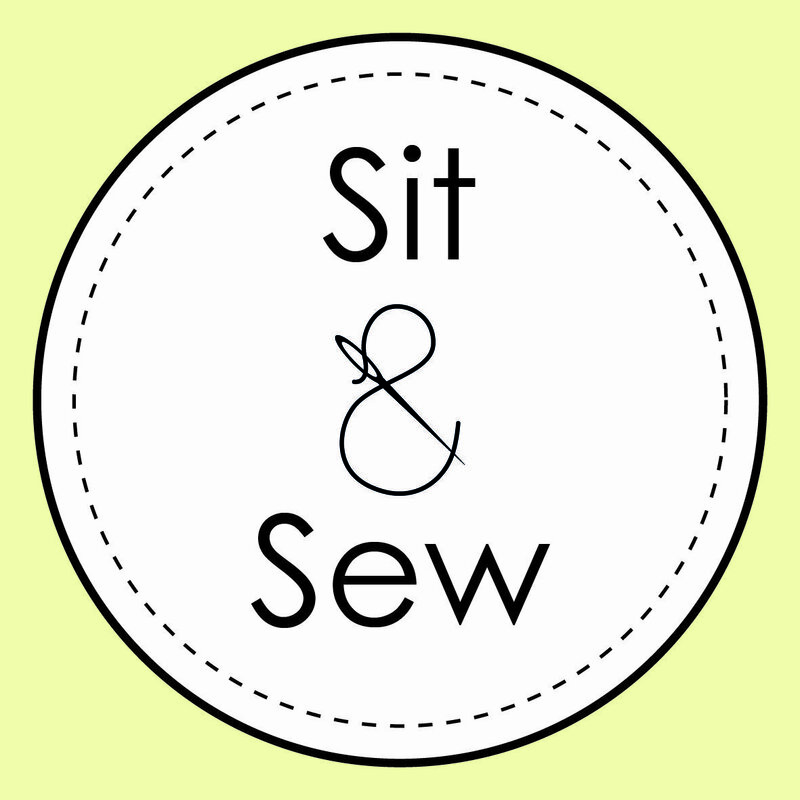 You are of course welcome to book a one-to-one sewing session if you need lots of help or advice, just let me know. INCLUDES: use of all equipment including sewing machines and overlocker. You are also welcome to use any of my tools to save bringing your own. Of course there will also be tea, coffee and biscuits! TIMINGS: The session runs from 9:30 – 12:30 but you are welcome to come along for as long as you like within that period.